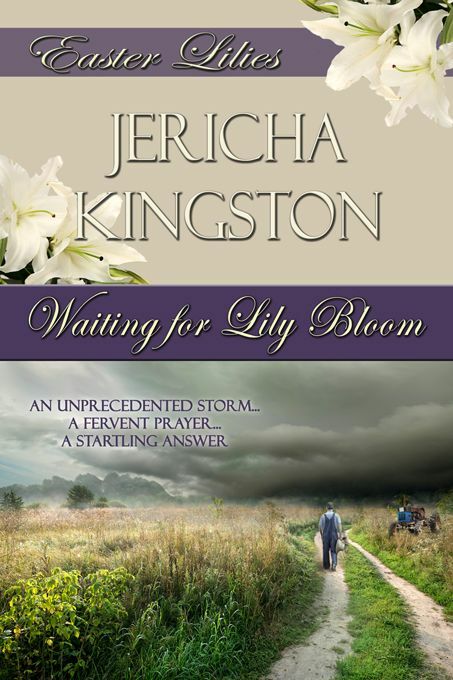 The entry date to win a copy of Jericha Kingston’s, Waiting For Lily Bloom, is this Friday, April 18th! James Bloom has prayed three years for rain and five years for a wife. His dreams are demolished on Palm Sunday, 1935, when a catastrophic dust storm hits Oklahoma, and his neighbor’s niece has to ride out the storm at his house–-overnight. The next day, he’s forced to marry her, an East coast city girl who can’t speak. Could this be God’s plan? Condemned to a future married to a stranger in the dusty Oklahoma wasteland, Lily Driggers longs for her home. Yet somehow, her new husband is the only one who understands her silent pleas. As Easter approaches, Lily and James wonder if there is hope after the storm. If you’re looking for a book that’ll make you laugh, cry and want to fall in love all at the same time – then this is the book for you. Jericha Kingston weaves a story of hardship, humor and Easter holiday reverence in this unforgettable novella that will leave you begging for more at the end of every page. Five winners will be chosen randomly via Rafflecopter. The entry dates are April 18th – April 30th. Winners will be announced here at Fiction with Faith on Thursday, May 1st. Can’t wait for the giveaway to end? Click here to purchase your copy of Waiting for Lily Bloom to enjoy it now! Available from Pelican Book Group, Friday, April 18th. Thanks so much, Friends! You’ve entered just in time! Thanks for a chance to win your book. Shared on FB and sent friend request. Waiting for Lily Bloom sounds like a wonderful story. I’m looking forward to reading it. I already follow Jericha on Twitter, so I shared on Facebook. I did a retweet. Thank you so much, Shannon! The contest begins this Friday, April 18th and winners are chosen May 1st. Looking forward to entry day! Are historicals your favorite genre? Thank you, Judy! I hope you enjoy it. 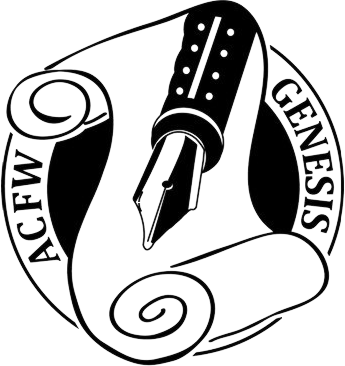 Who are your favorite authors? This book is on my wish list. I can’t wait to read it! I would love to read this, Nice chatting with you last night at the party. Hi, Diana! Wasn’t that fun? I appreciate your tweet and FB share as well! You’re so kind. Thank you! Thank you for sharing the book release news, Kara! I’m looking forward to the giveaway.